Little Sebastian is the cutest little guy! 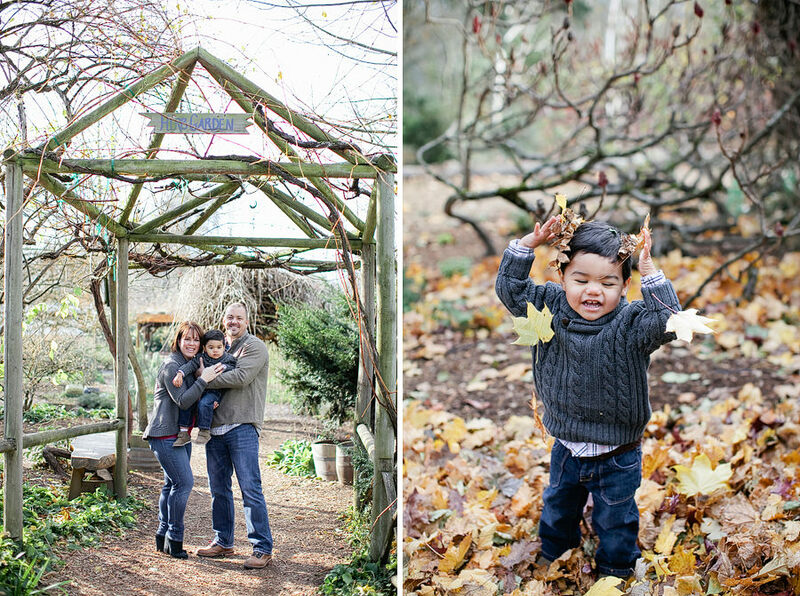 He loved playing around McMenamins Edgefield! His Mom, Heather, is a fantastic wedding coordinator with Bridal Bliss, and I love working with her! She also own an amazing dessert business called, Blissfully Sweet, which you have to check out! 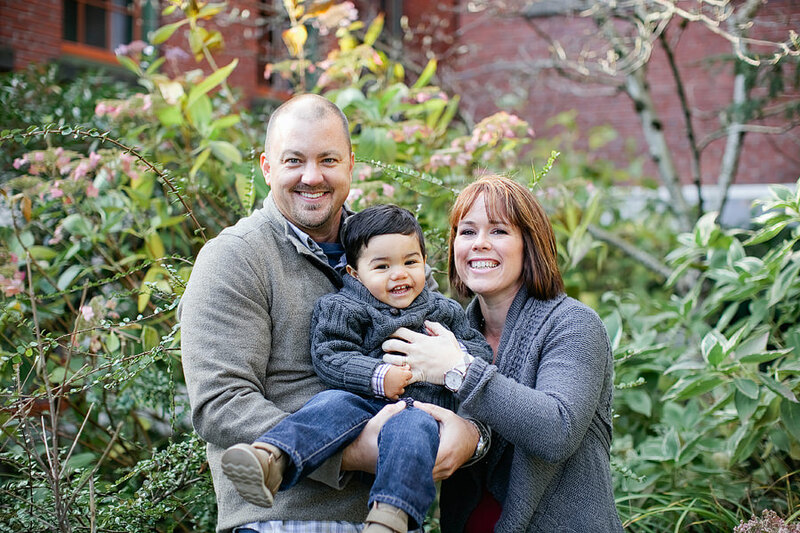 Here’s a sneak peek from their fun family session!